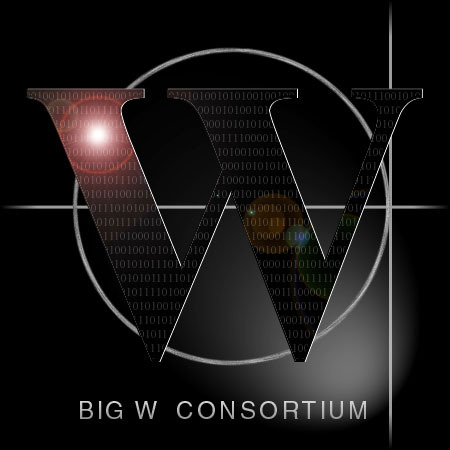 The center of resources and tools for users of BigW.org. The comics and other innovative artwork of Bob Flynn. Brighten Godfrey's personal web site, including a Java fractal generator and lots of humor files. Lola Deutmeyer's personal web site.